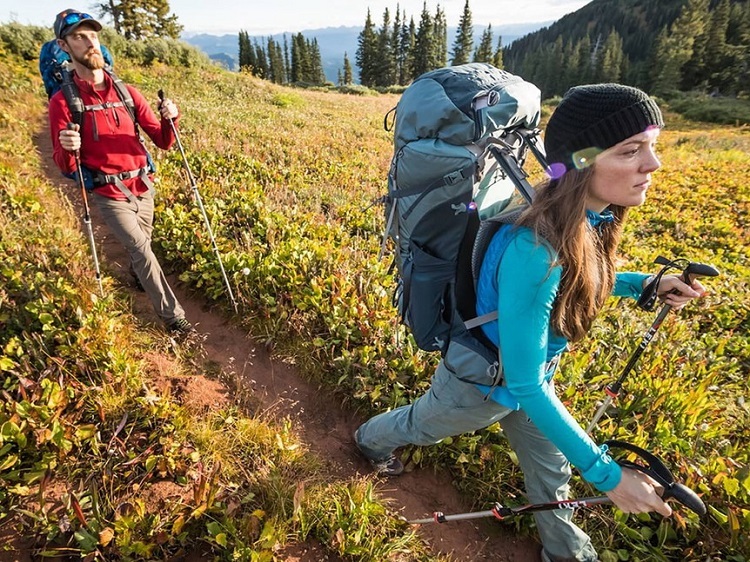 Whether you're hiking the Rockies or simply rocking your campus style, we offer a wide range of camping gear, including, backpacks, along with tents, sleeping bags and other outdoor essentials, built for minimum weight, and maximum style and comfort. It's a good idea to select your gear based on what kind of camping you will be doing. If weekend trips where you will be camping close to your car, your gear can be more simple. If you plan on base camping miles away from your vehicle, where the conditions may be challenging, you should be prepared with the proper camping gear. You may also want to try out your camping equipment with a backyard overnight. This will allow you to get acquainted with how your gear works, and how to set up your tent and other equipment. You will then be prepared to venture farther away. You’ll want to have the right camping gear for your adventure, if you are car camping in Central Illinois or base camping in the mountains. Our staff at Bushwhacker can help you select the best camping gear for your needs.